You’ve heard of arachnophobia, agoraphobia and xenophobia but this proposed phobia is a whole new level of ‘ick’. 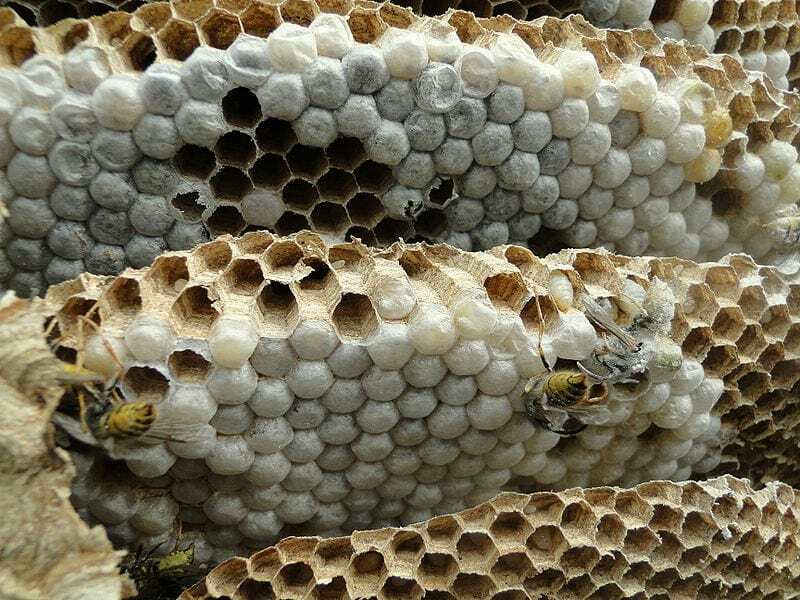 It’s called trypophobia and it’s the intense irrational fear of holes, which according to suffers makes them feel sickening discomfort, and illicits a reaction stronger than disgust. For the most fearful trypophobics, the skin crawling holes appear everywhere, from nature to your own bathroom. 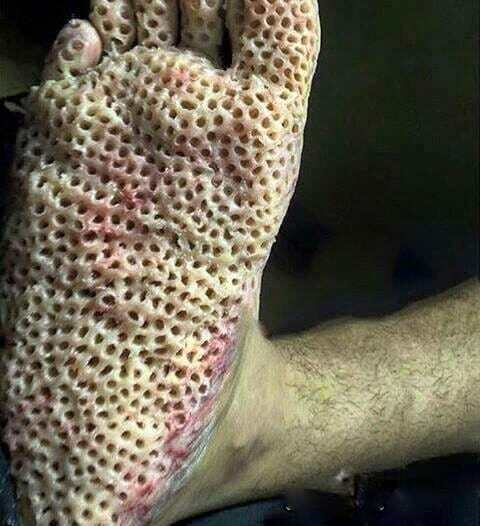 Needless to say if you can get through these pictures without wanting to scream, then you’re trypophobia free. 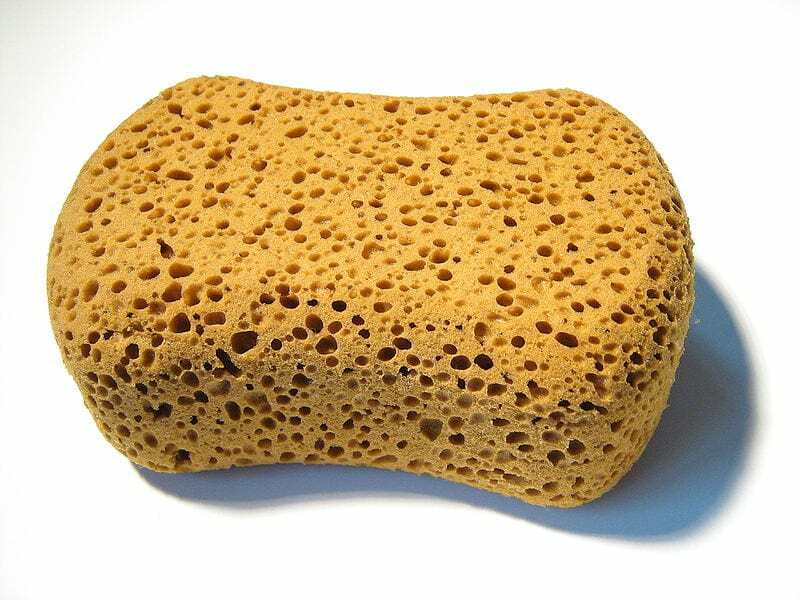 So here goes, starting with this innocent, inanimate, inoffensive sponge. 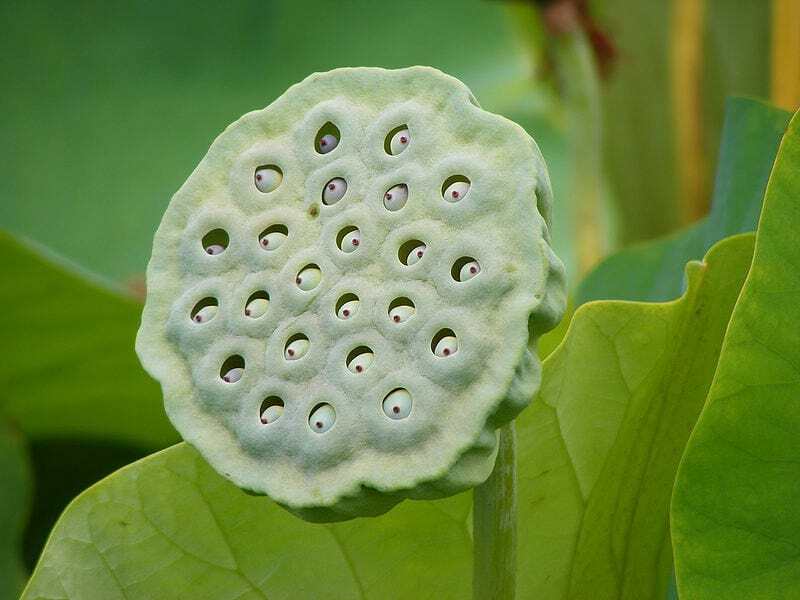 Many species of lotus plant have the deep holes within their otherwise smooth surfaces. 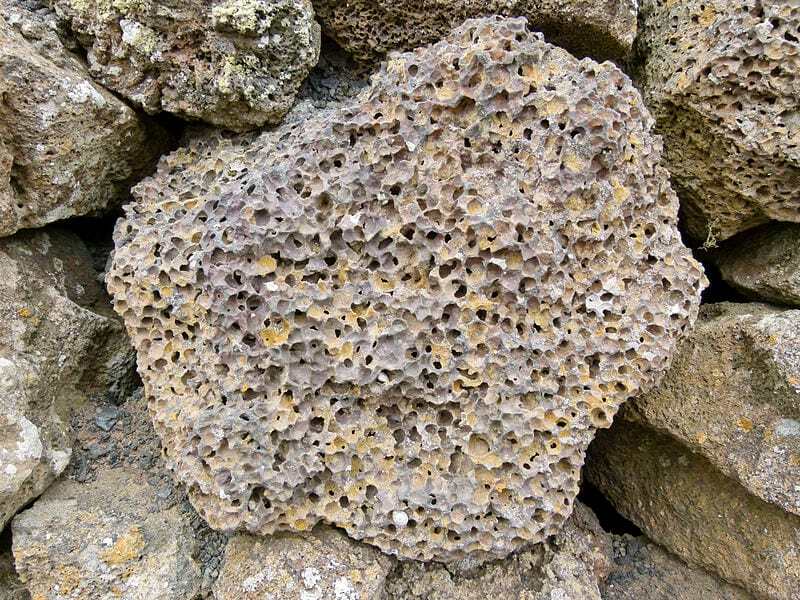 Sometimes, the holes can come in handy, like in the case of pumice stones. 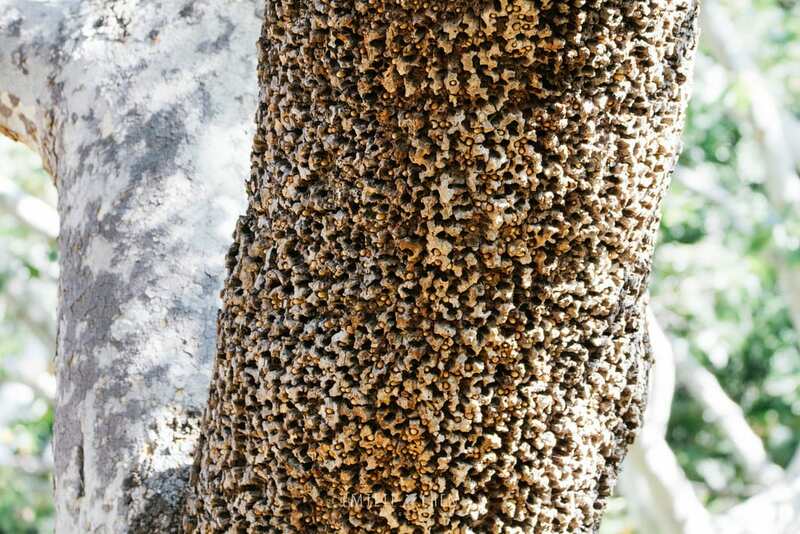 And other times, they’re vital to life, as in these holey trees which are used by woodpeckers to store their food. 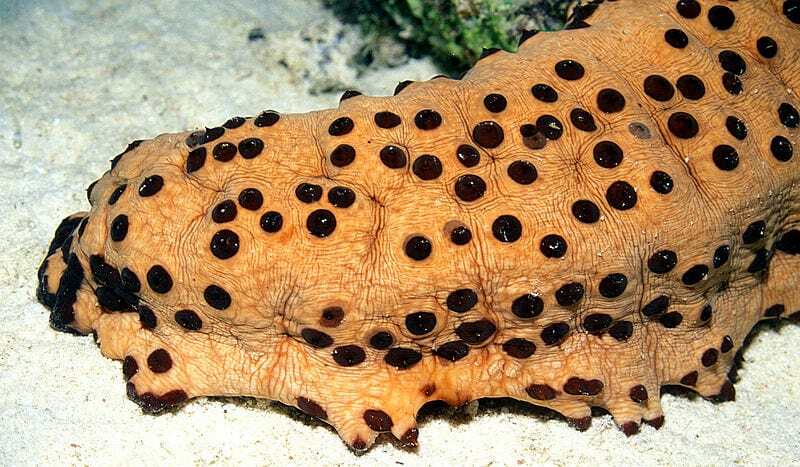 This slimey sea cucumber rocks the spotty aesthetic too. 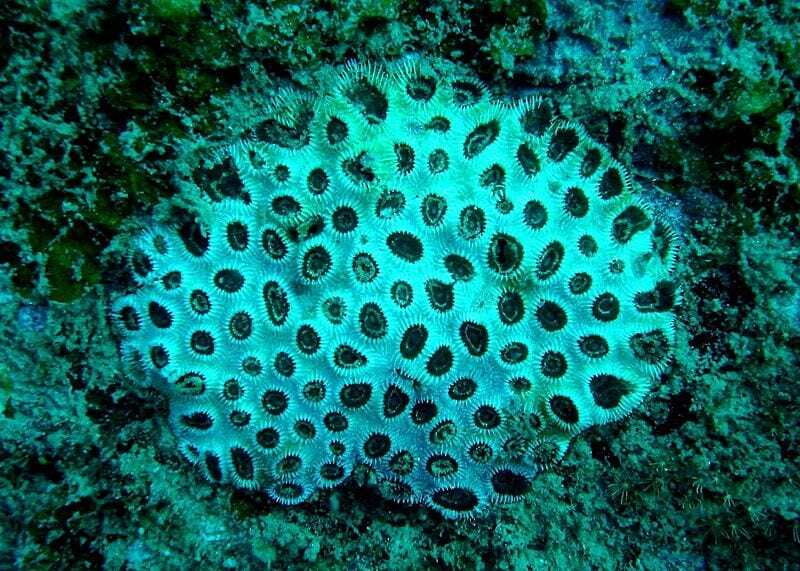 Many species of coral, such as this black coral, have distinctive patterns of holes. 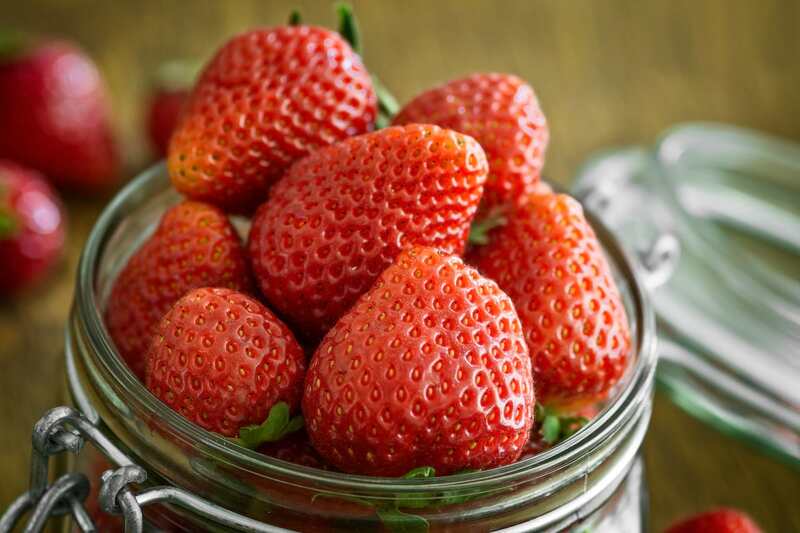 Even food can instigate a trypophobic reaction, such as the sweet strawberry. 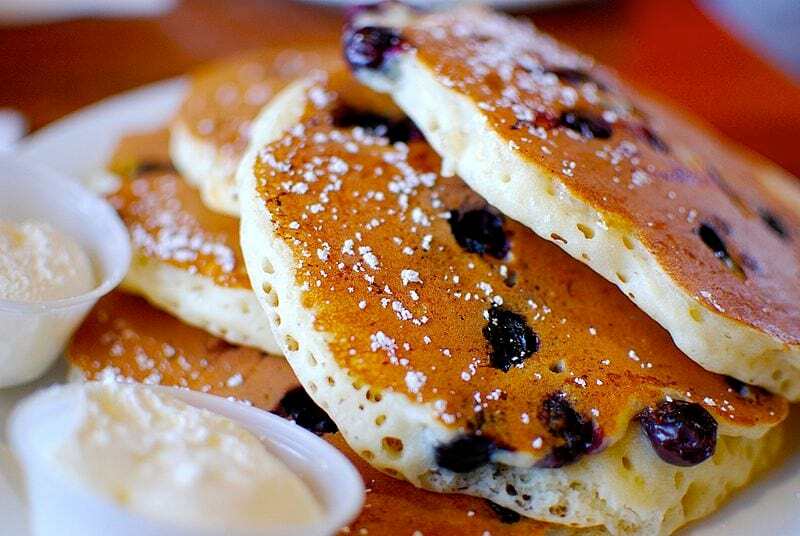 Bakers beware, you’re not even safe from blueberry pancakes. 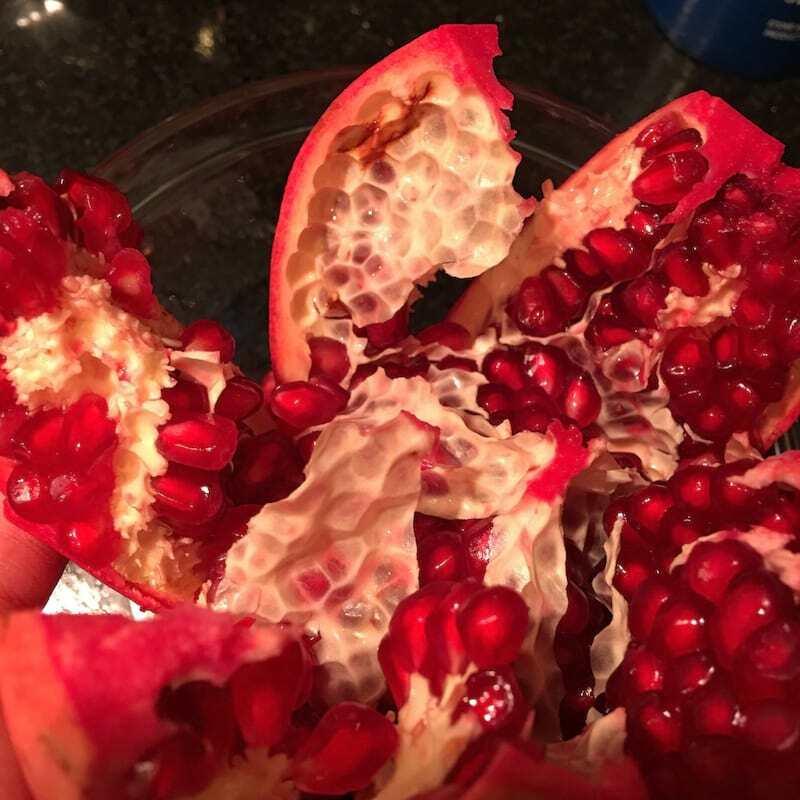 The innards of pomegranates look rather unsettling too. 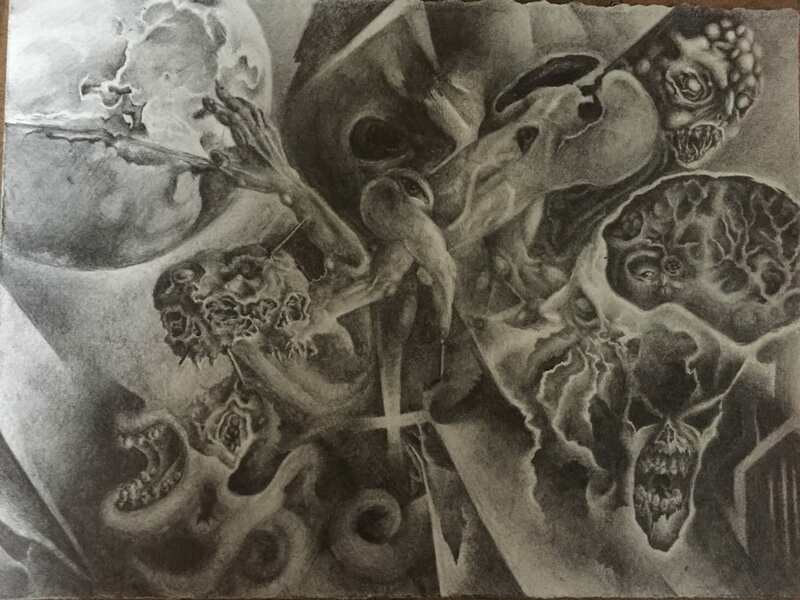 But some people find the aesthetic attractive and go out of their way to construct three-dimensional artworks that show depth, such as this Reddit user’s graphite drawing. 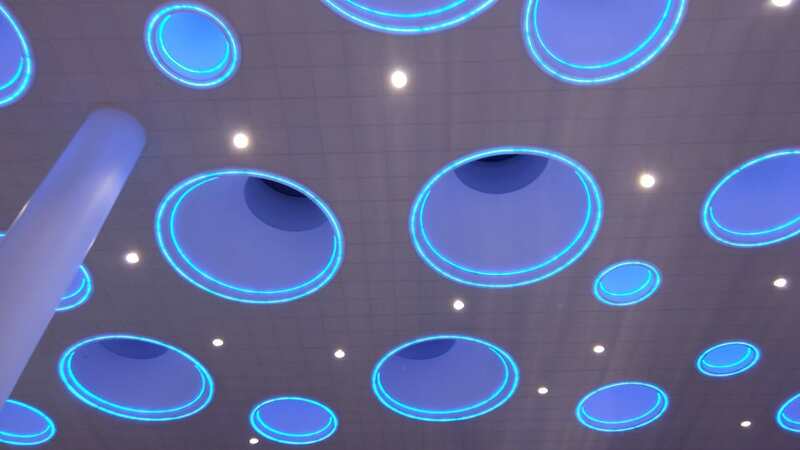 Architects have got in on the act too, using structures like this airport ceiling to freak out unsuspecting tryphobics who are jetting off for a break from their phobia. 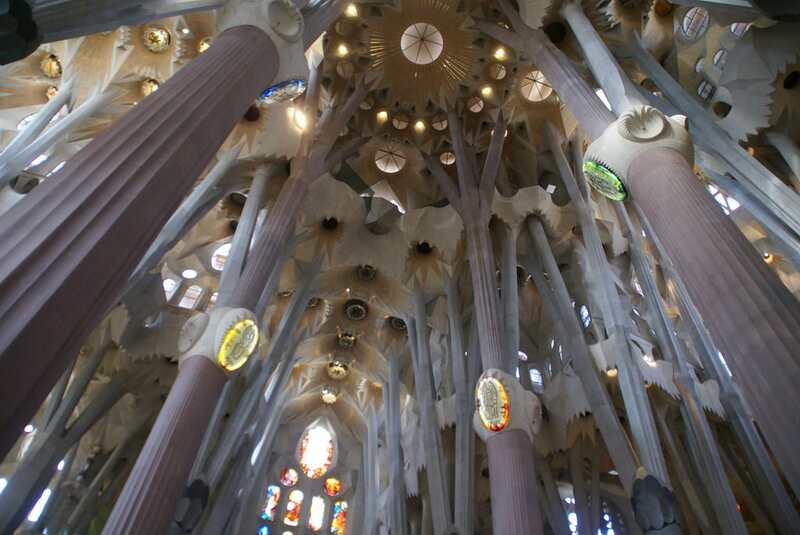 Even iconic structures like Gaudi’s La Sagrada Familia can cause a whole lot of worry. And this DIY costume makeup of stigmata brings a new meaning to the word holy. Thankfully, I am immune to the phobia, but it all begins to make sense a little more when you see photos of human flesh ravaged by holes. 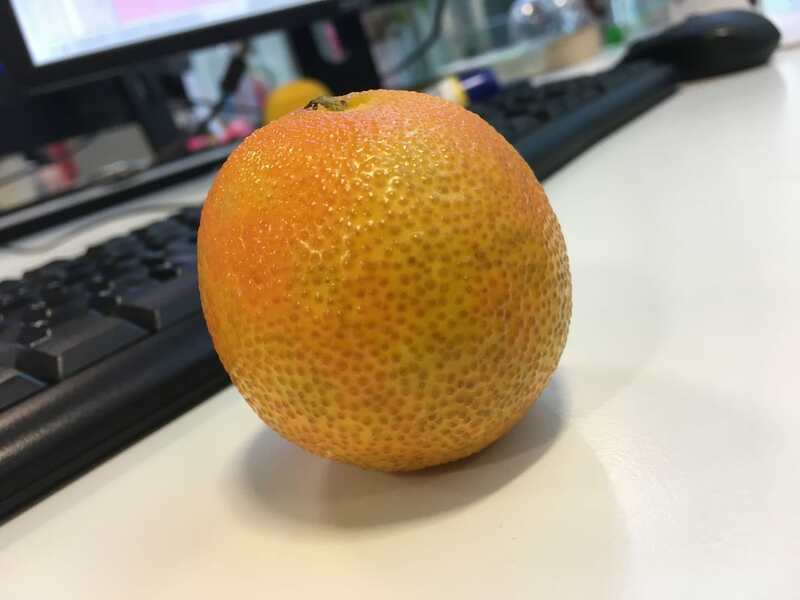 Disclaimer: This will make your skin crawl and I doubt you’ll be able to get the image out of your head for days. On that note, I’m out. I’m done. A picture is worth a thousand words and I’m now lost for anymore.